Izzy and Marylin represent Sagan Lab at the McGill Undergraduate Research Conference! Thanks to Izzy Rahman (U3, MIMM) and Marylin Rheault (U2, BIOC) who presented their summer research and represented the Sagan lab at the McGill Undergraduate Research Conference! 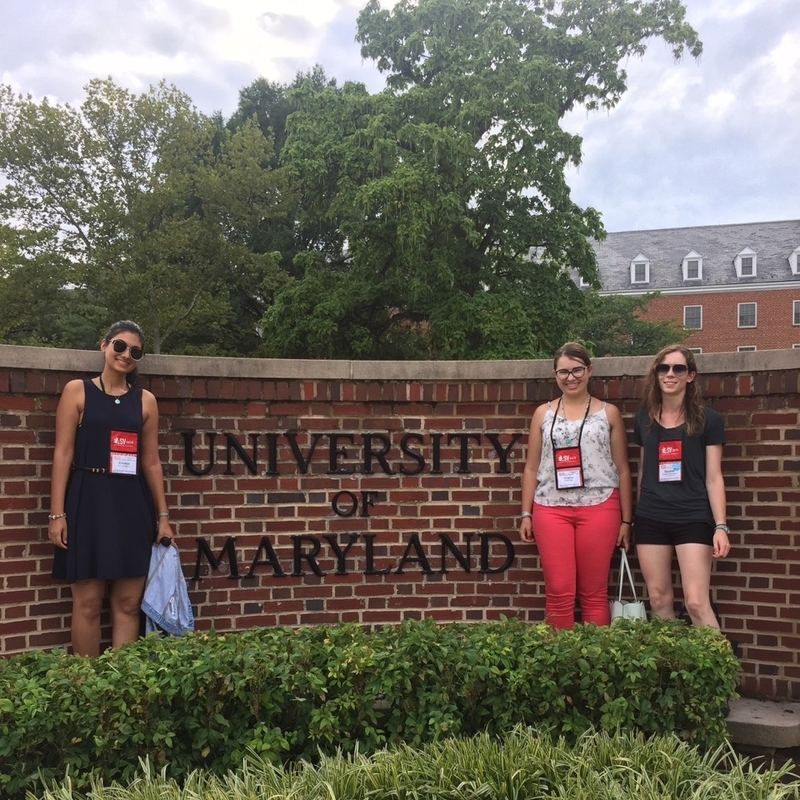 Thank you to Trisha Barnard, Jasmin Chahal, and Sophie Cousineau for representing the Sagan Lab at ASV2018 at the University of Maryland. Great job ladies!